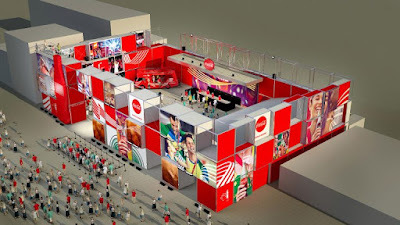 Occupying more than 1000m² and 10 meters high, the environment will be a major activations of the park, with several exclusive areas. 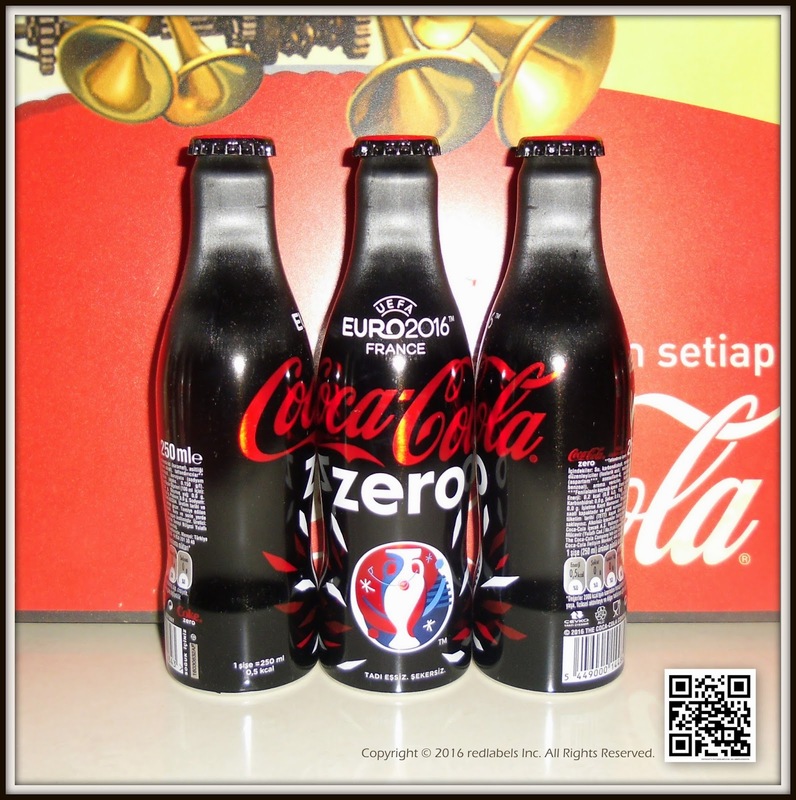 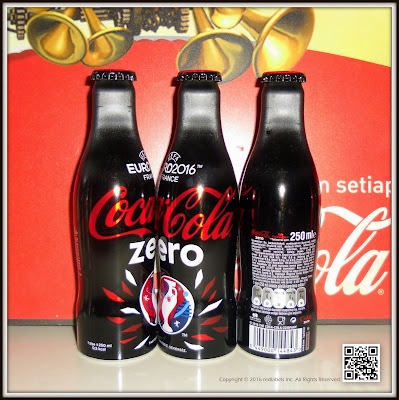 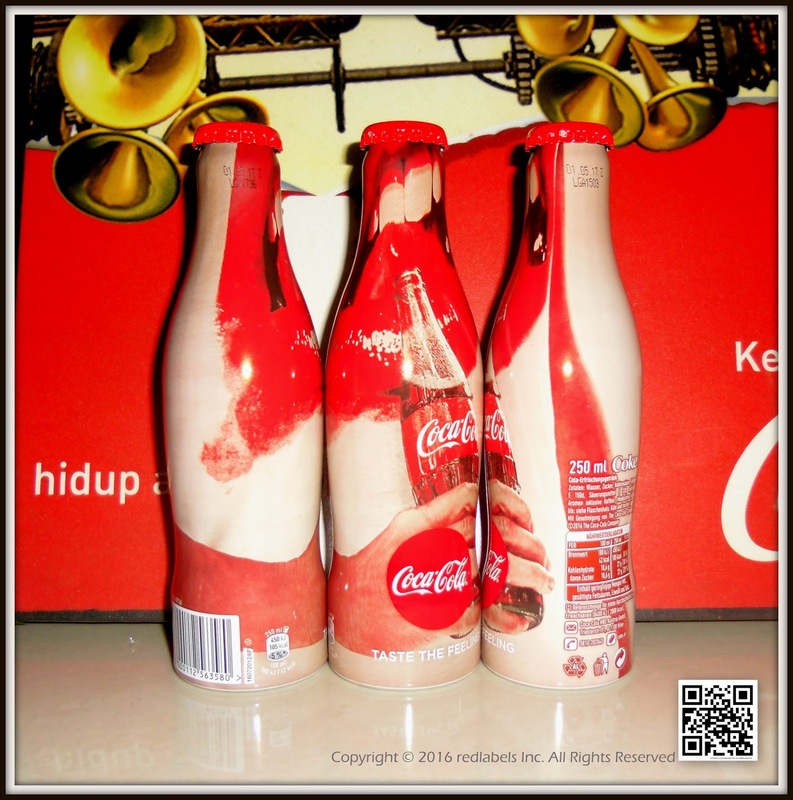 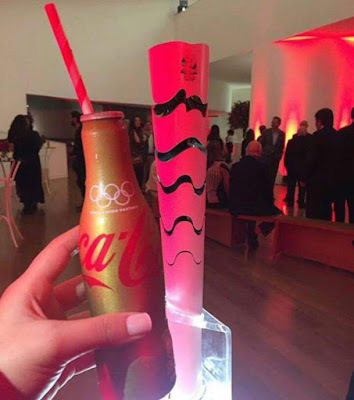 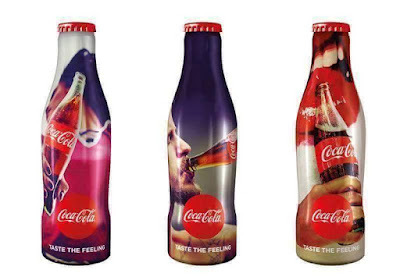 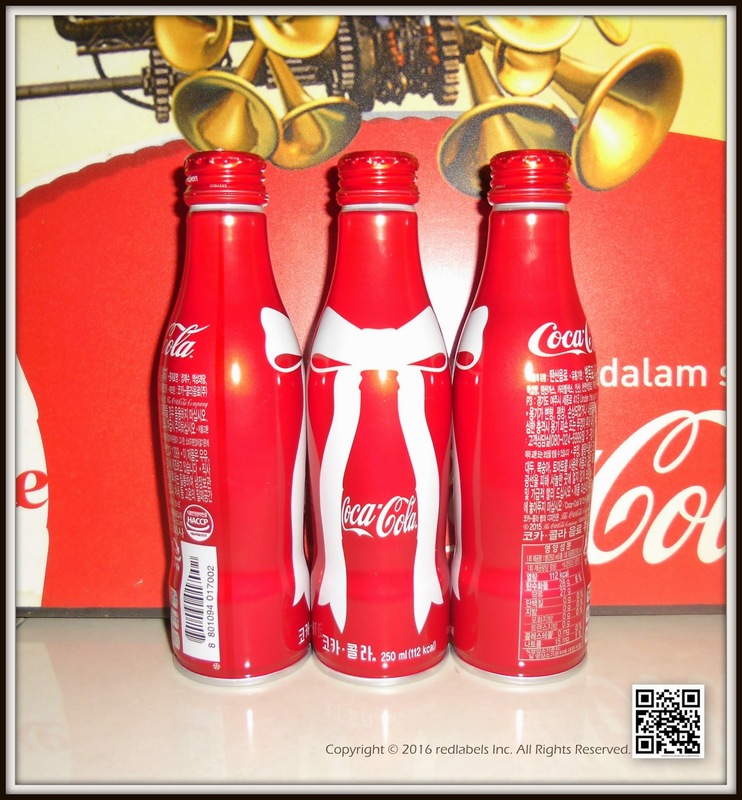 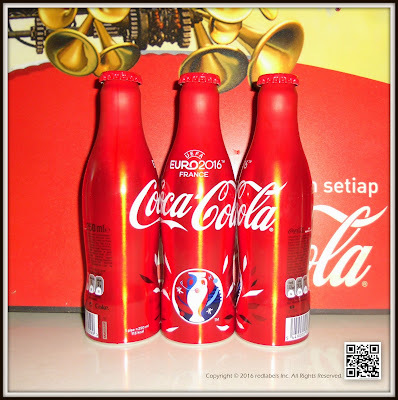 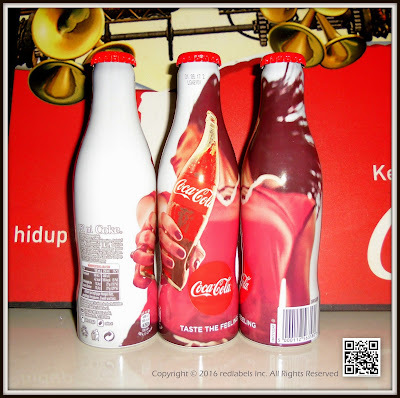 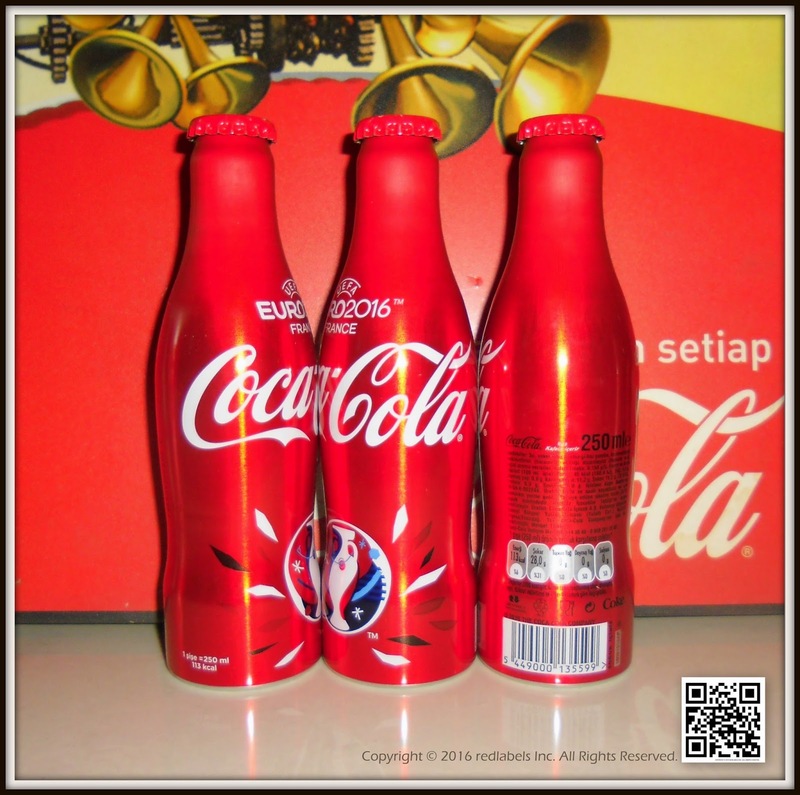 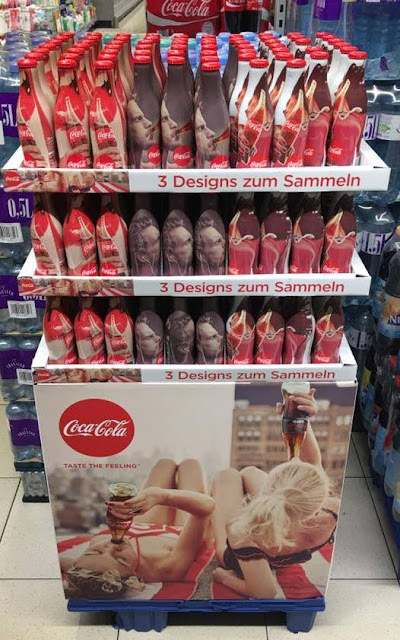 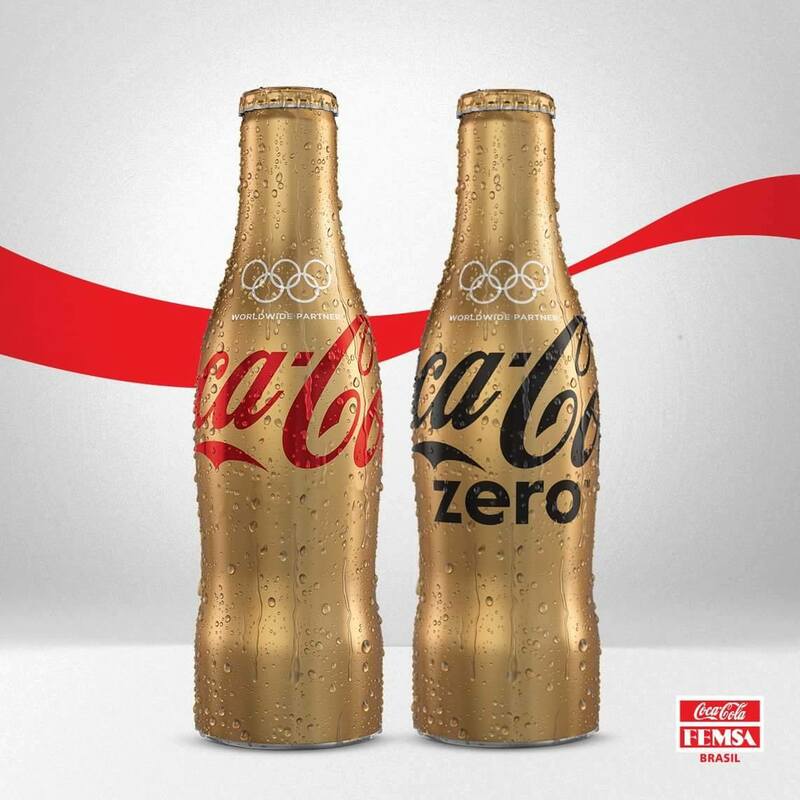 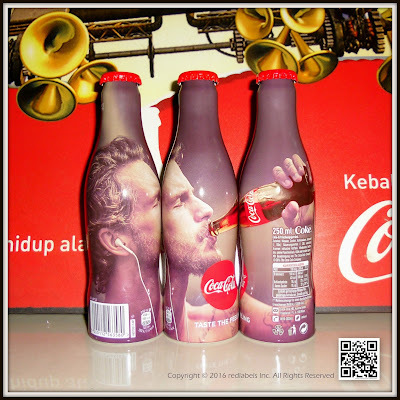 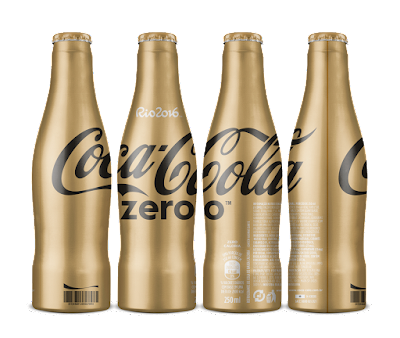 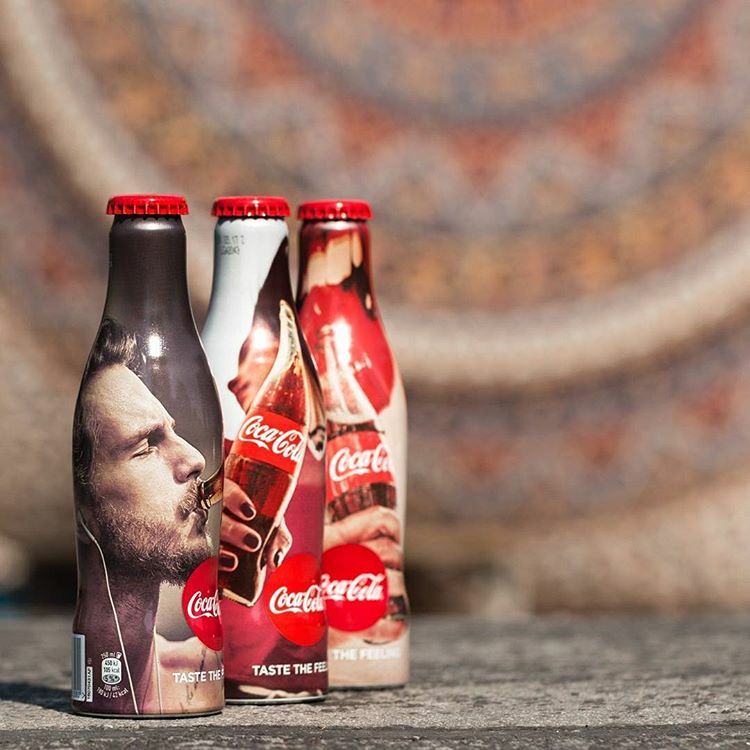 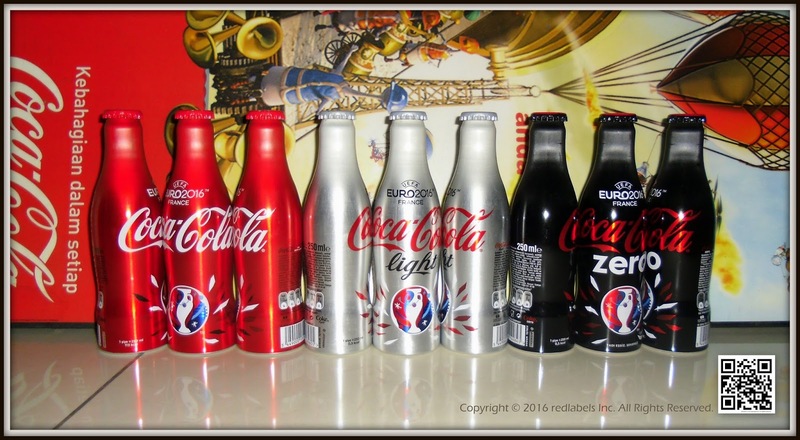 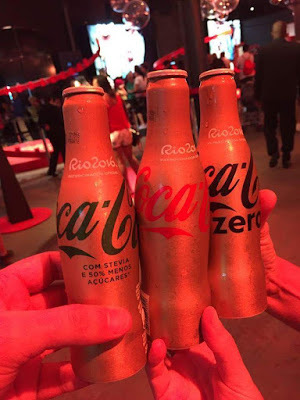 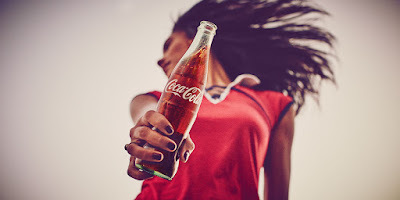 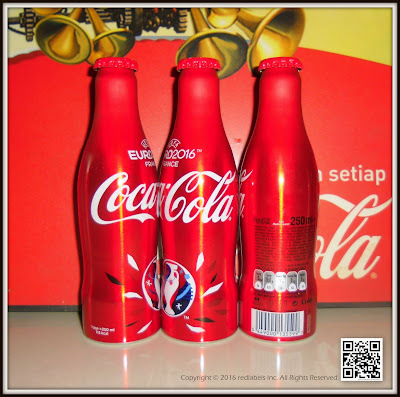 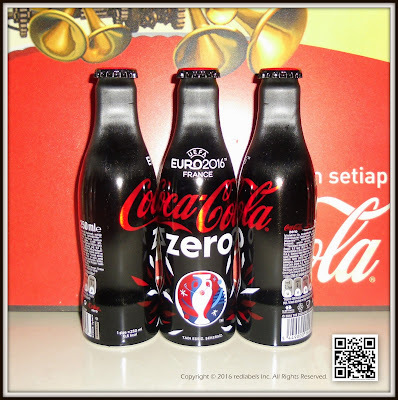 Visitors will have the opportunity to take pictures with the Olympic Torch Rio 2016, taking a Coca-Cola Regular, Coca-Cola Zero or Coke with Stevia and 50% less sugars. 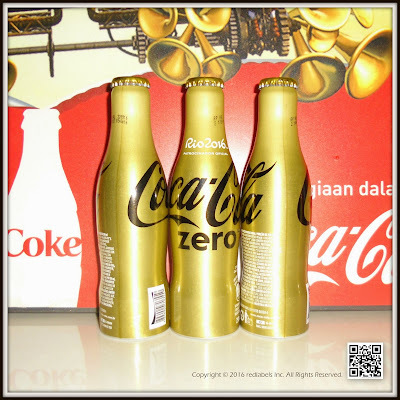 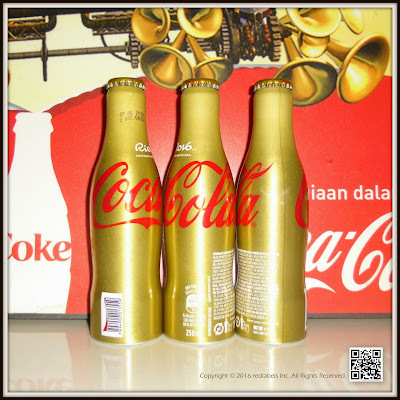 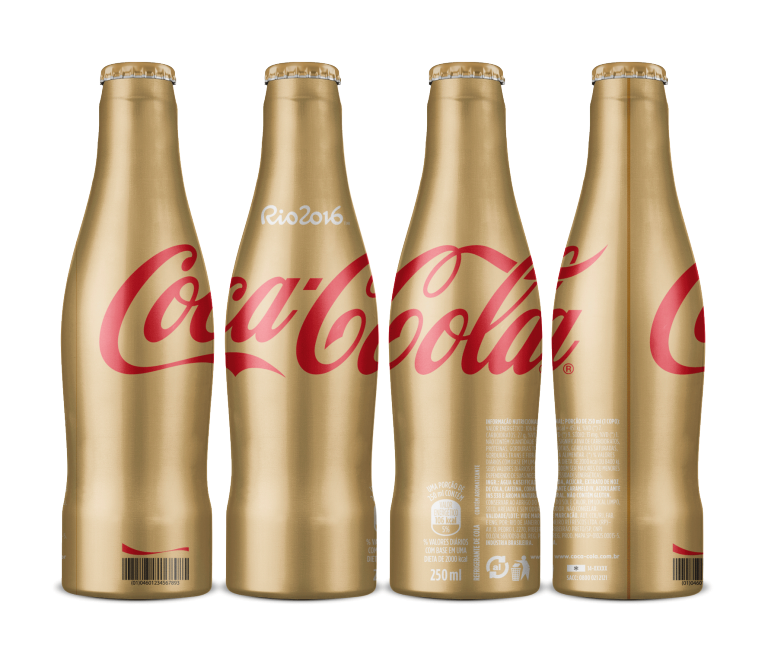 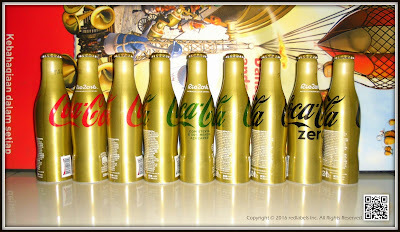 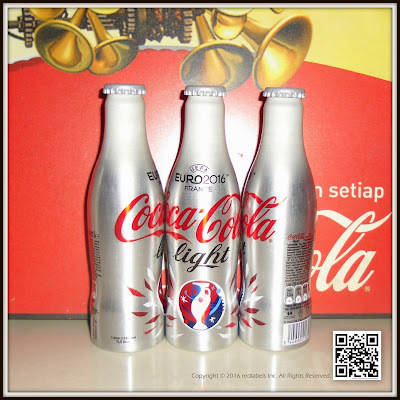 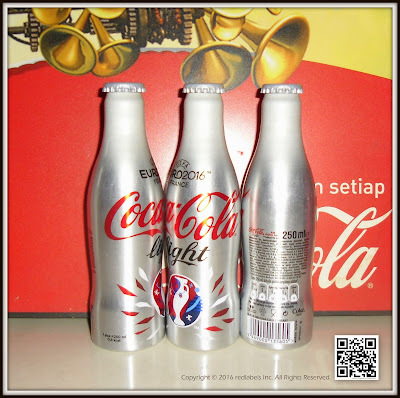 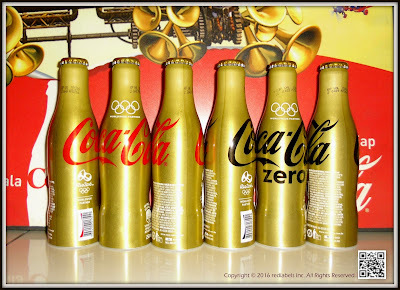 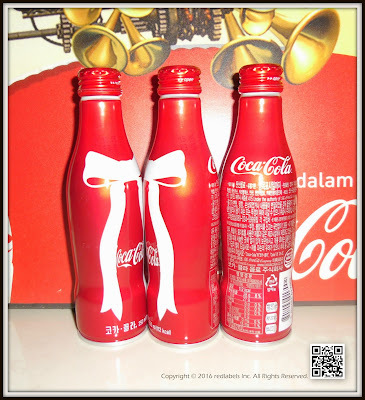 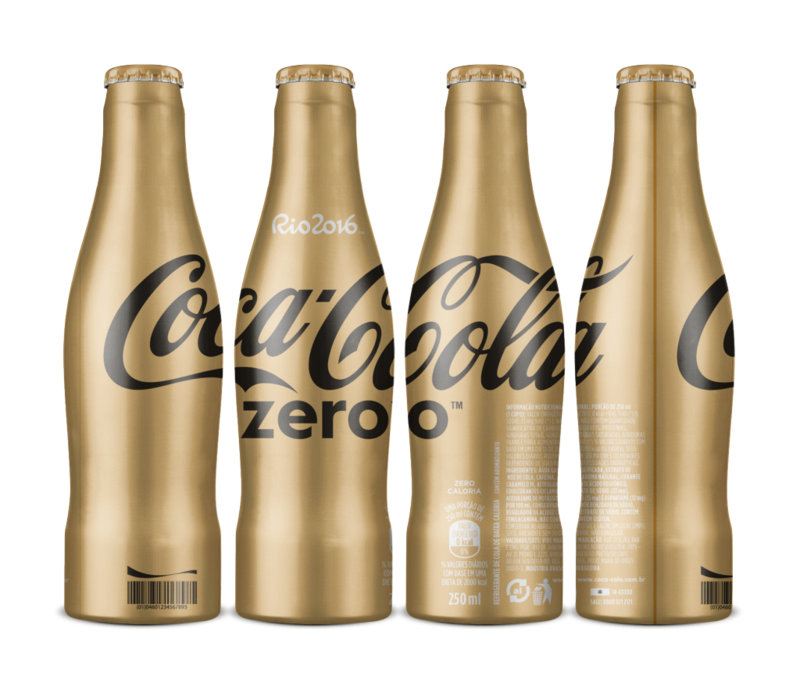 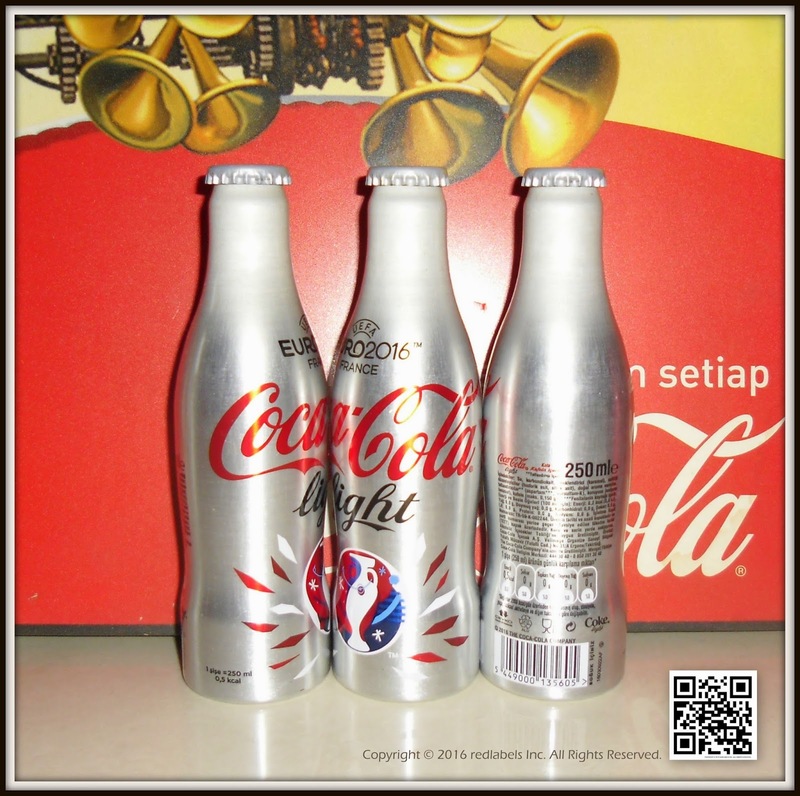 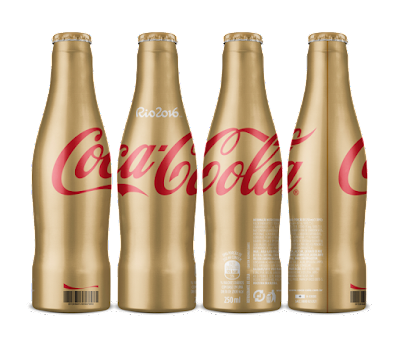 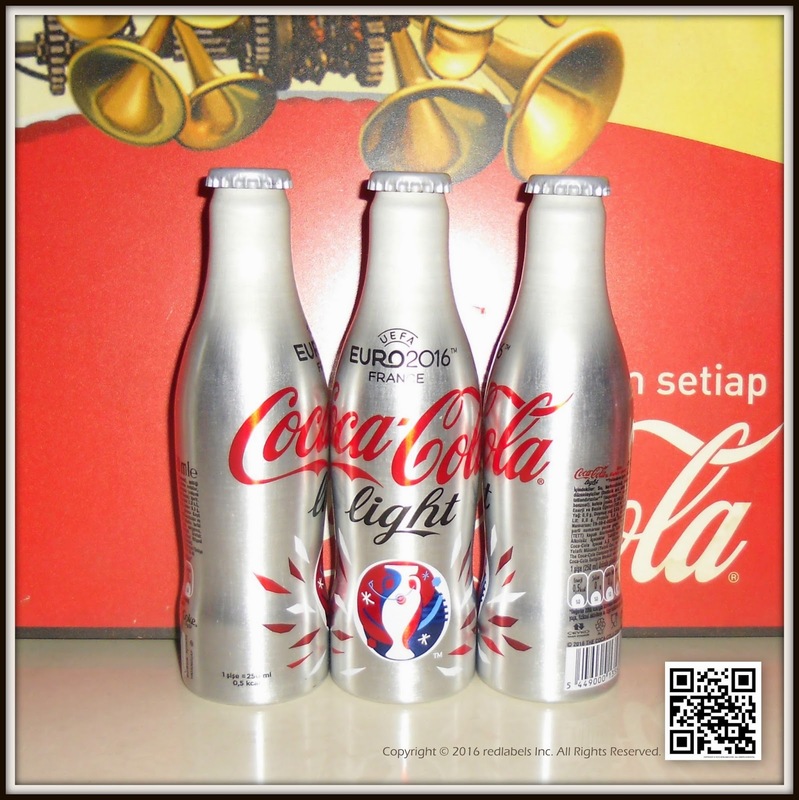 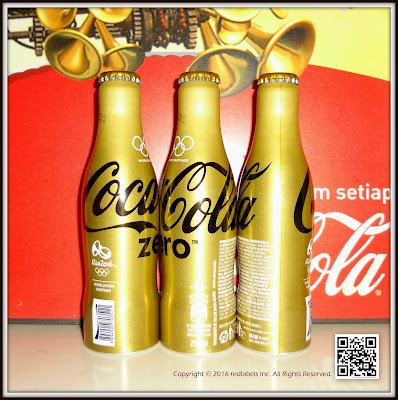 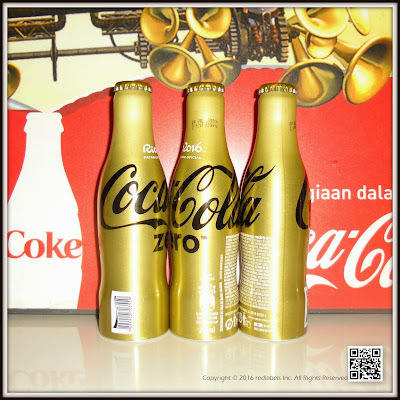 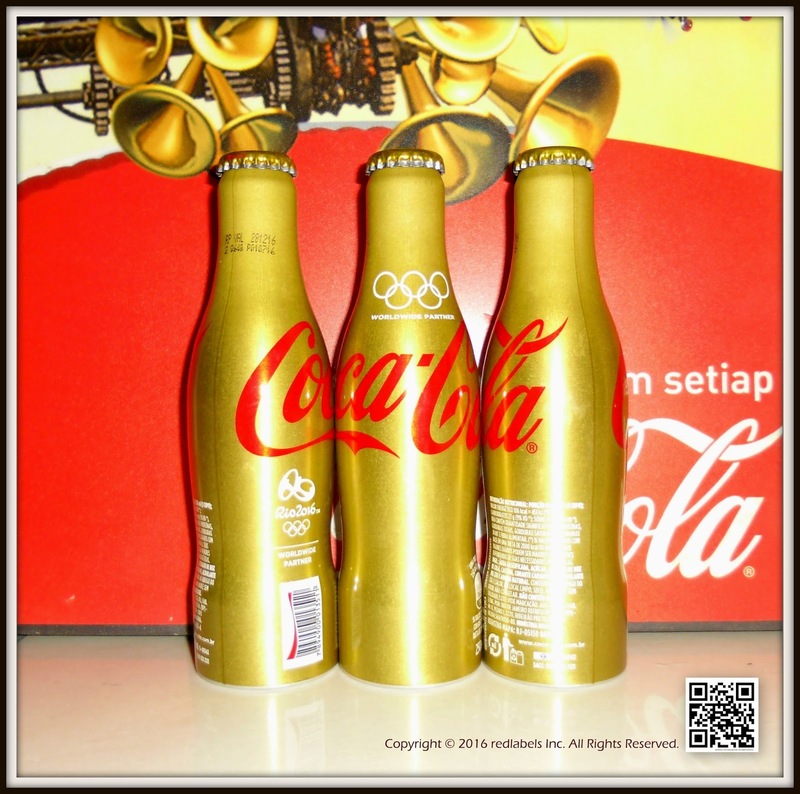 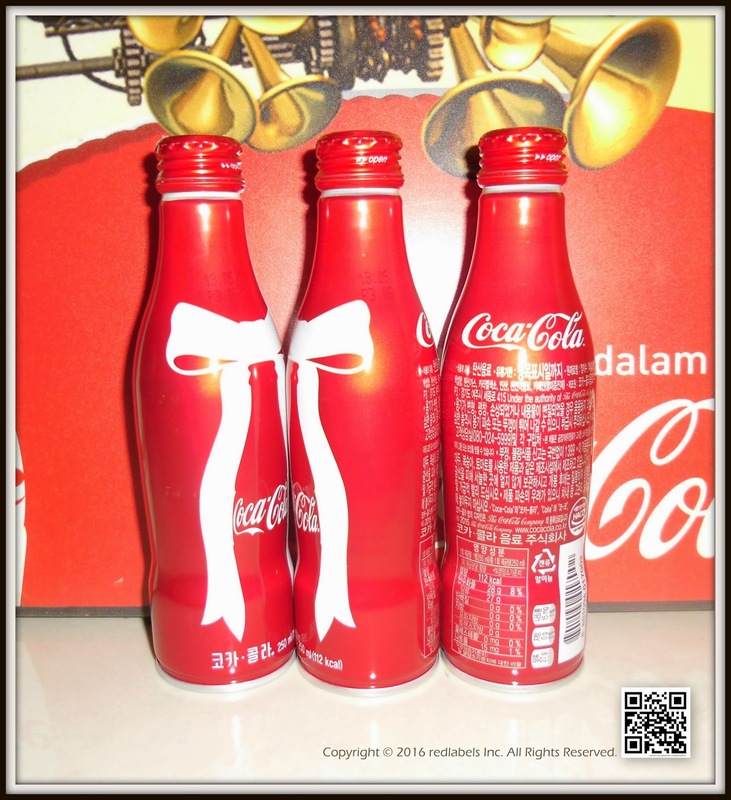 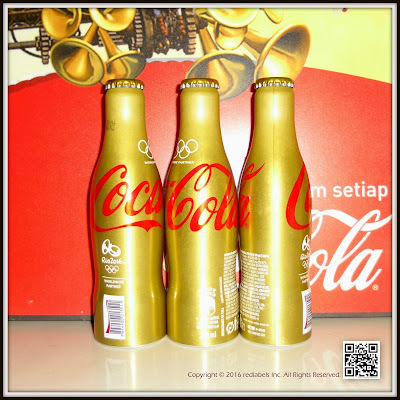 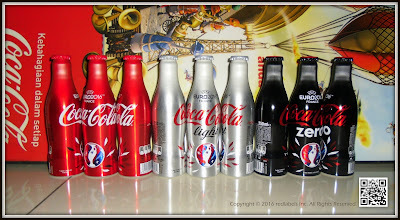 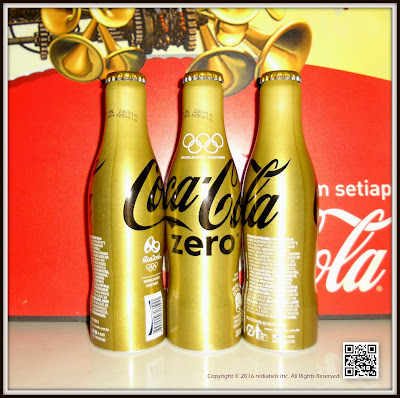 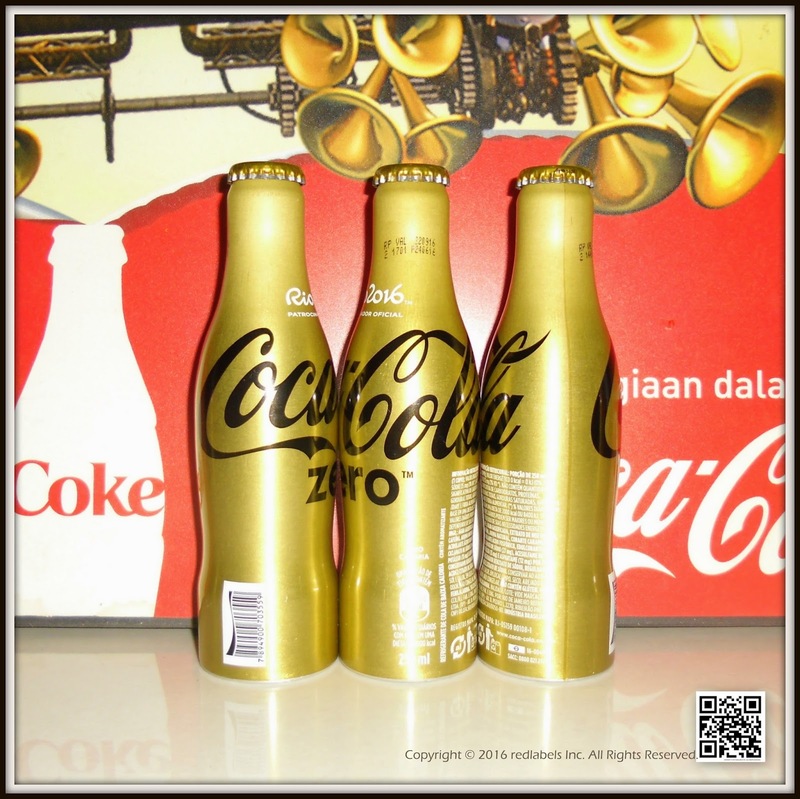 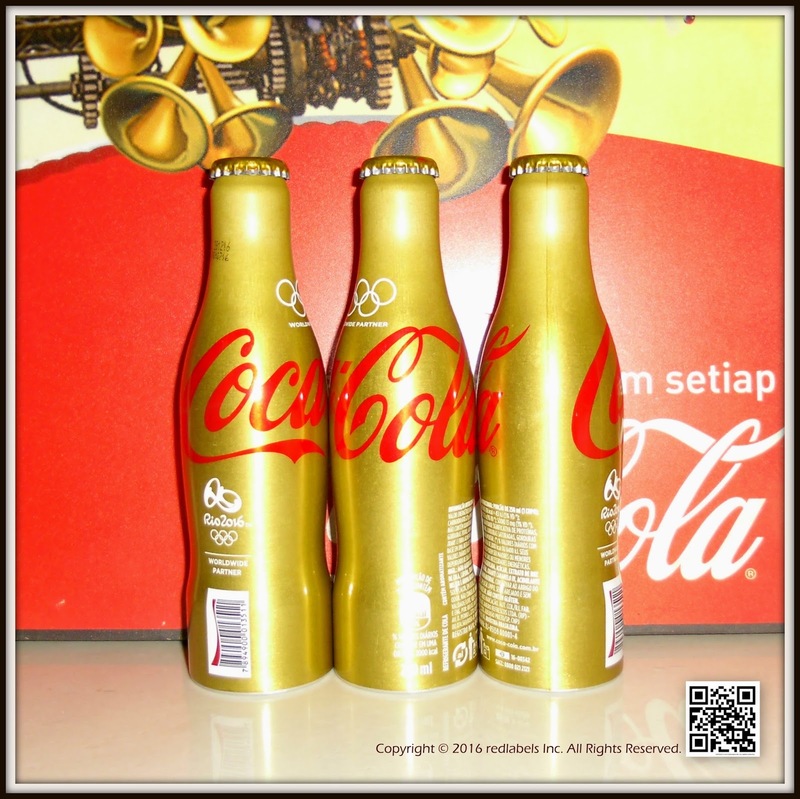 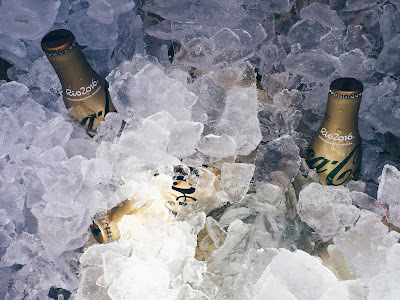 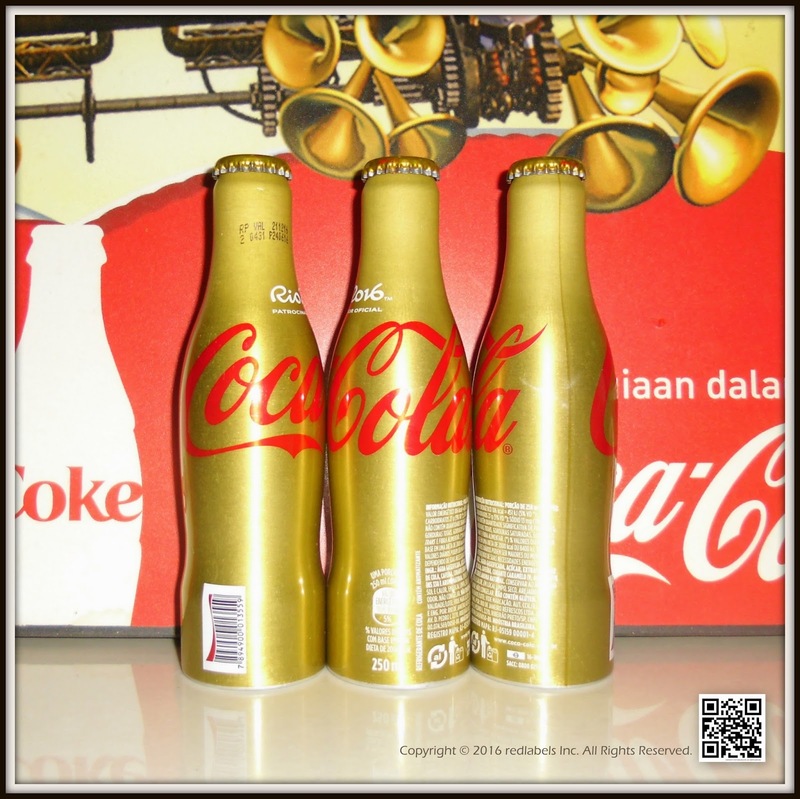 The detail is that the new line of golden aluminum bottles This line is Gold will be different there, some will be customized with the name of Olympic modalities of the day !!!! 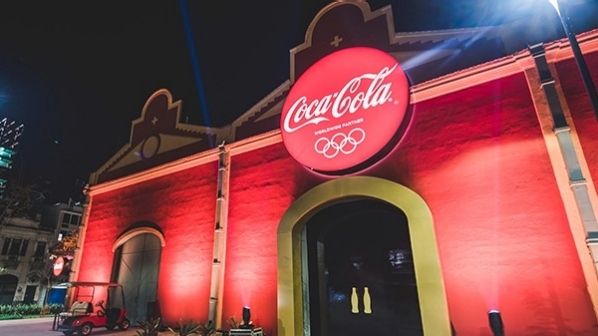 Fans in Rio de Janeiro don’t need a ticket to fully experience the Olympic Games. For the first time in Olympic history, Coca-Cola has created a must-see hangout for teens to engage with the Games on their terms. 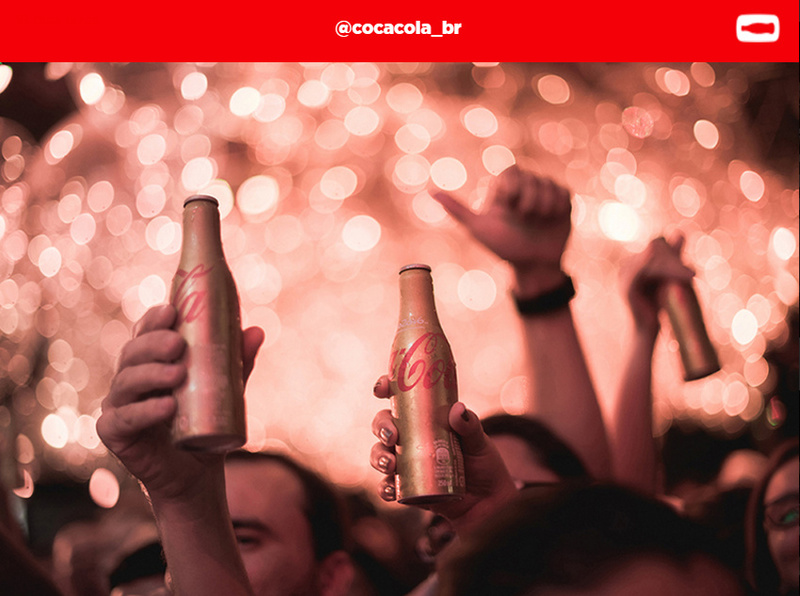 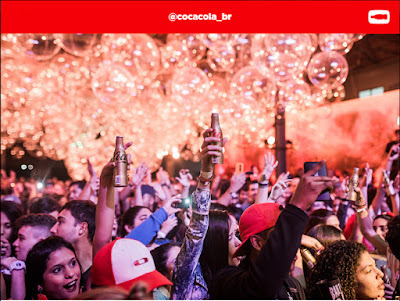 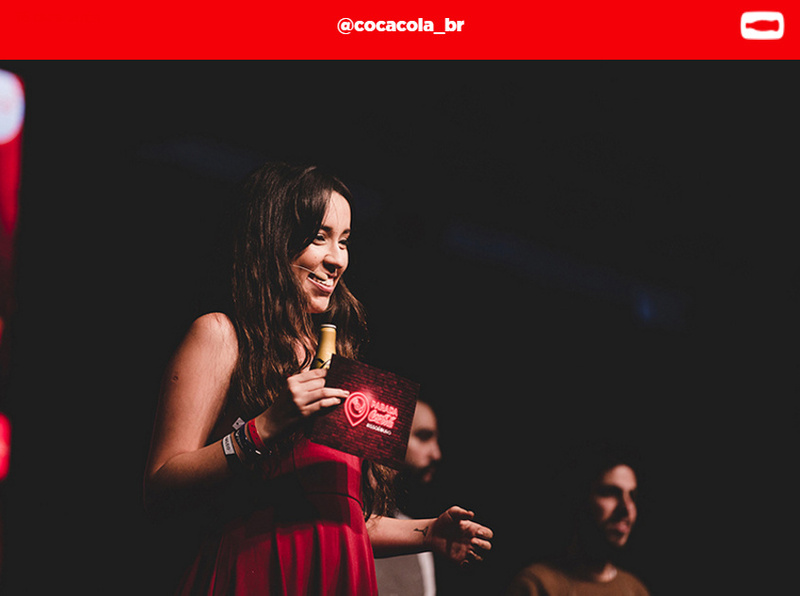 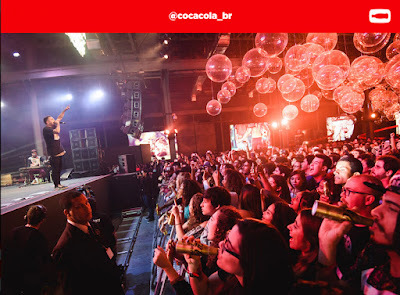 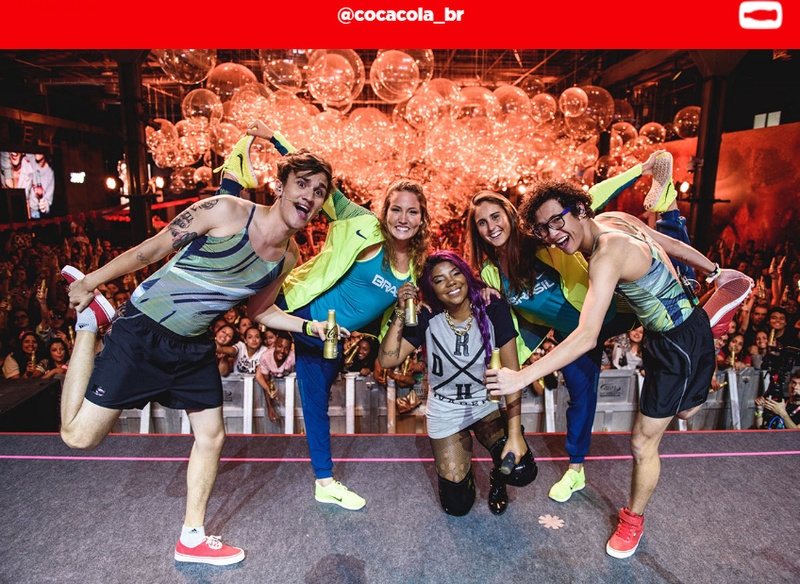 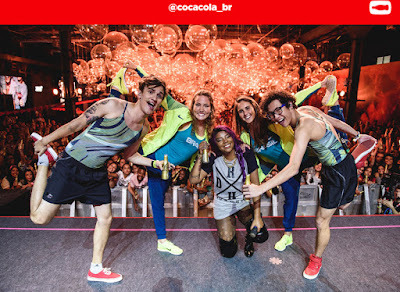 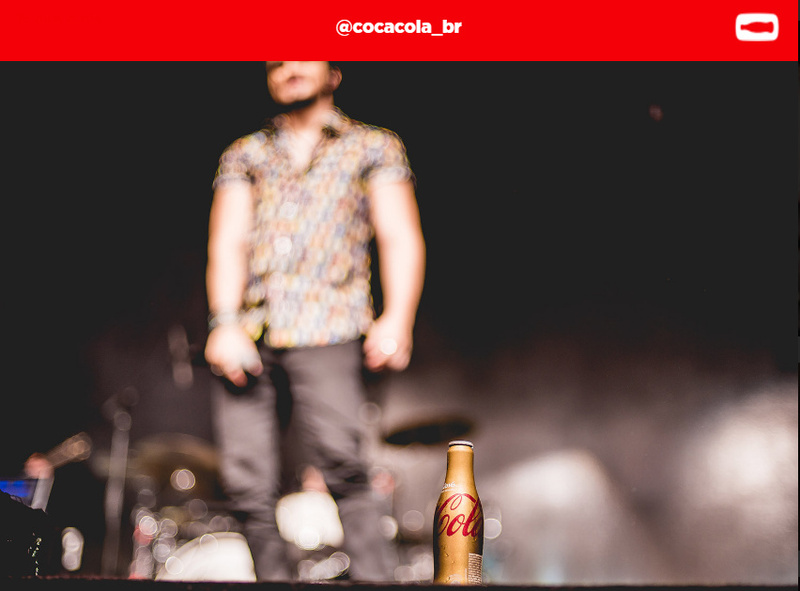 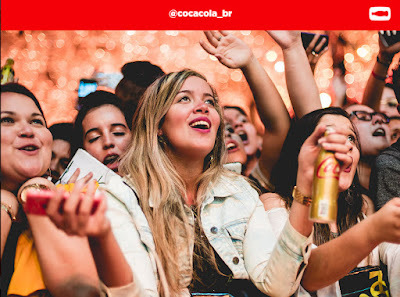 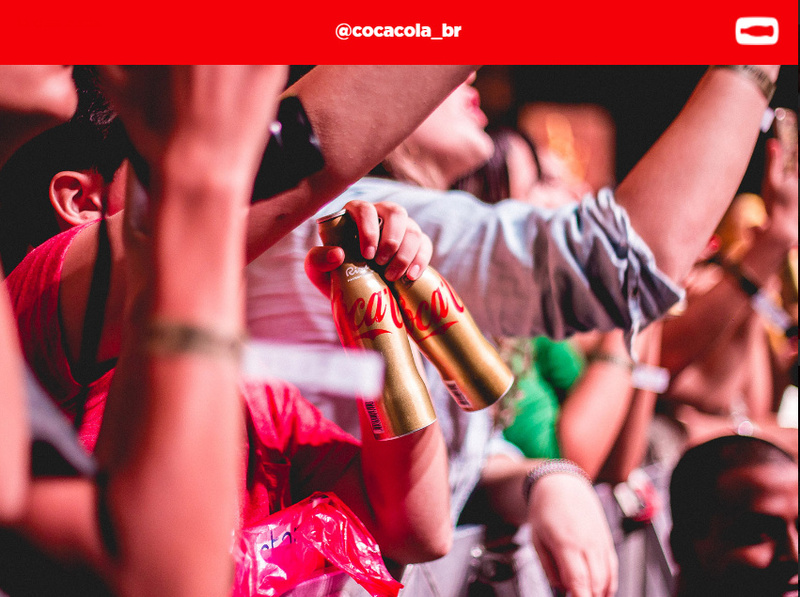 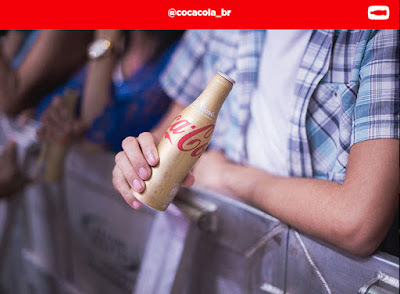 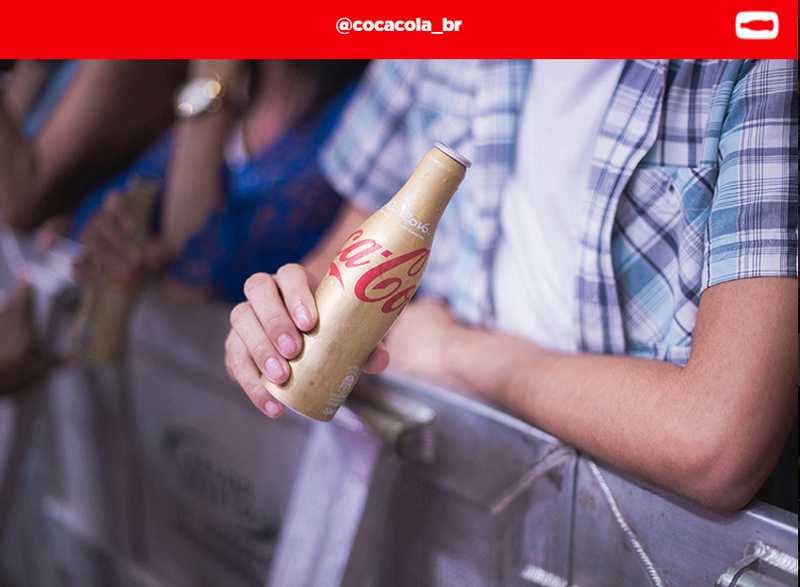 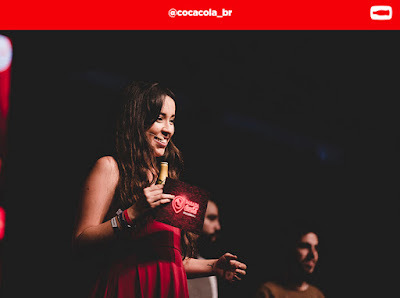 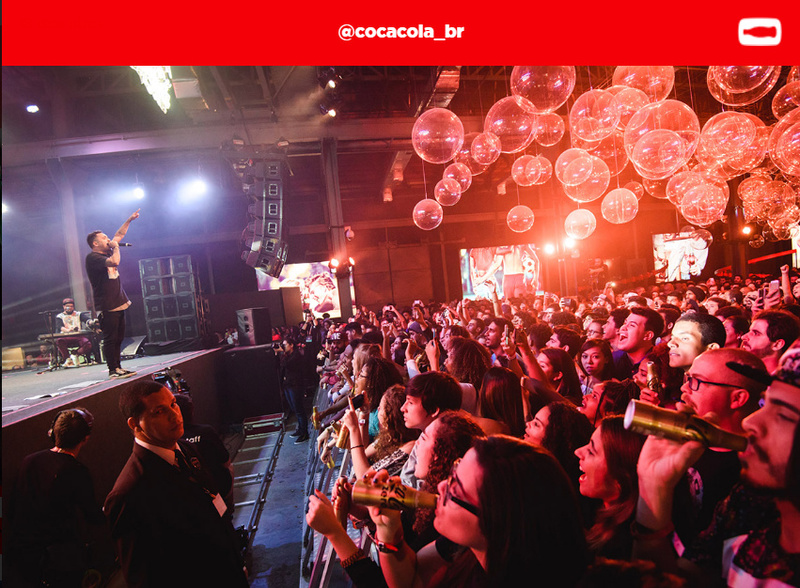 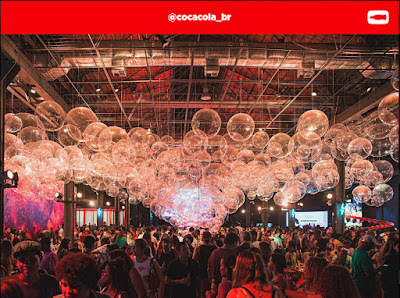 Located in a former warehouse in the new heart of downtown, Praça Mauá, Parada Coca-Cola (Coca-Cola Station) will welcome an estimated 150,000 fans throughout the Games for concerts, athlete and celebrity appearances, and much more. 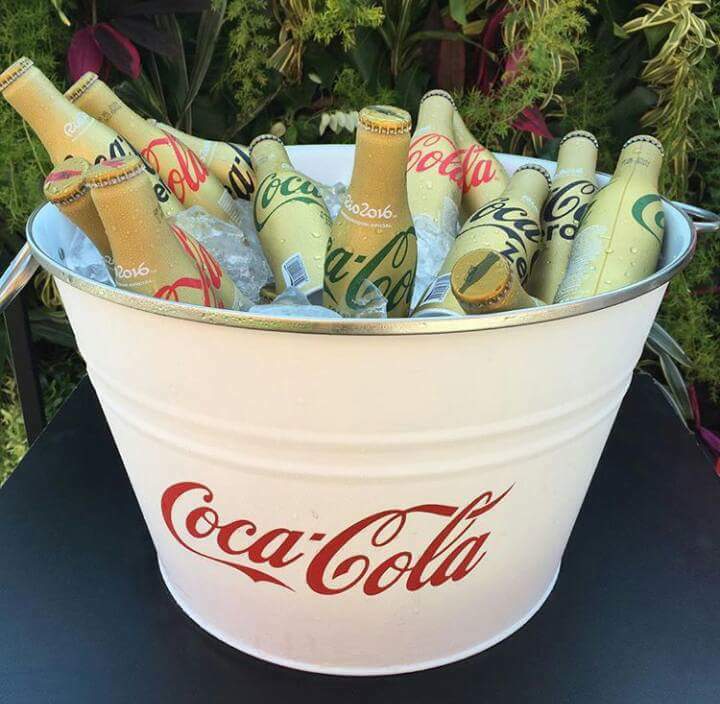 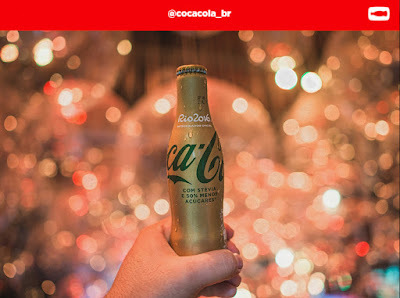 Open daily through Aug. 21 from 11 a.m. until 6 p.m., the free attraction includes the largest Coca-Cola retail store in Latin America and a range of opportunities to experience Coke’s #ThatsGold campaign. Get the full scoop here.